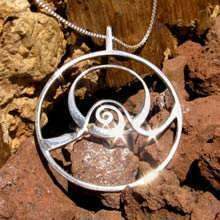 Behind every piece of David's Abundance Jewelry lies a deep intention and meaning that reminds you, the wearer, of your ability to create abundance in your life. 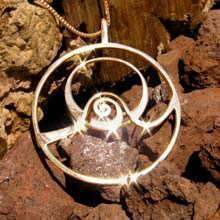 The first stage to achieving abundance is the change of attitude, from one of lacking to one of plenty. 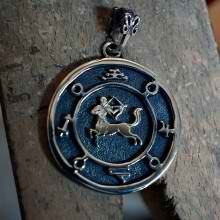 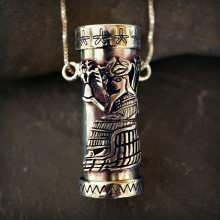 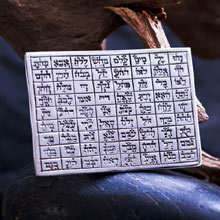 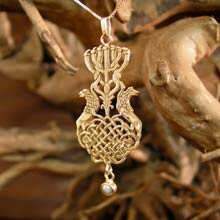 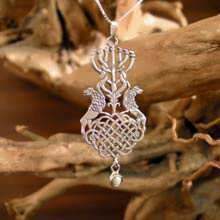 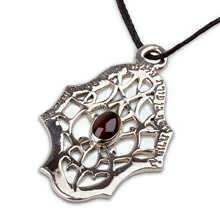 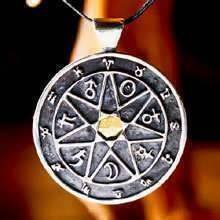 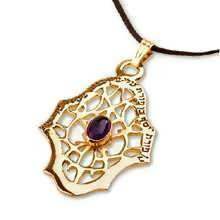 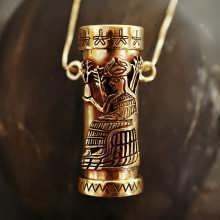 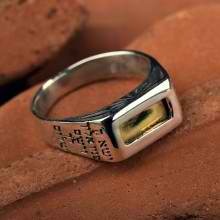 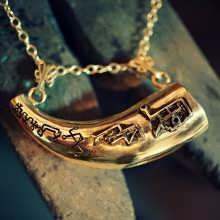 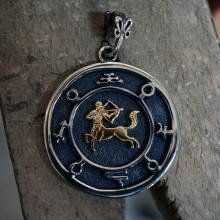 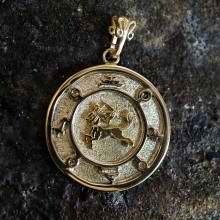 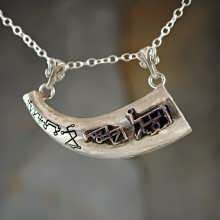 Wearing a permanent reminder combined with the symbolism behind the jewelry, works on our consciousness. 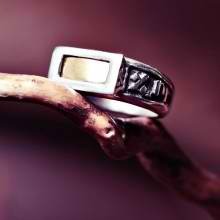 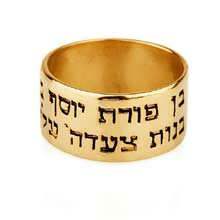 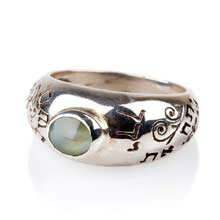 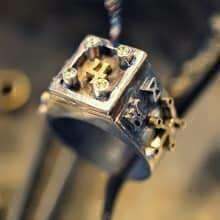 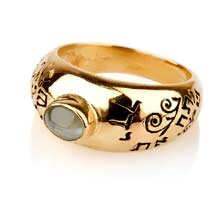 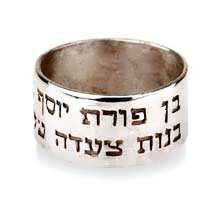 For example, the Ring of Abundance combines the Cat's Eye stone, a stone known for its power to bring abundance, with the inscription "Opens thy hand and satisfies all that is alive". 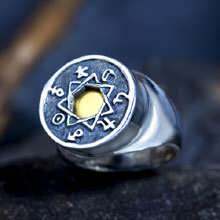 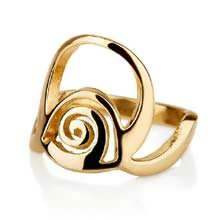 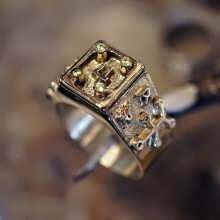 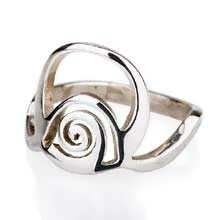 This combination of the two makes the ring to an effective tool for the creation of abundance in your life.